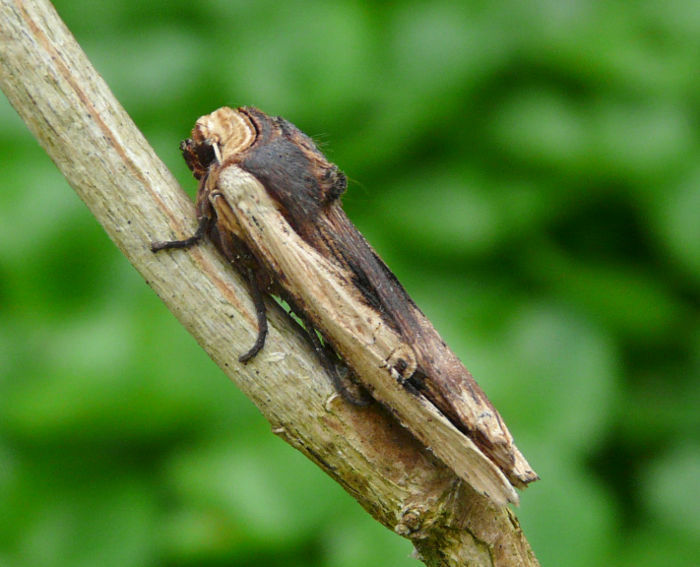 Notes: Local on moorland, upland grassland, boggy heathland and damp woodland, most commonly in southern and south-western England, Wales and from Yorkshire northwards through Scotland to Orkney and Shetland, being scarce in the Midlands and especially East Anglia. In Hampshire historically a scarce but regular breeding species, especially in the New Forest, and there are signs that the population may be on the increase. It is very much confined to the south of the county, both as a rare resident and occasional migrant. Very scarce on the Isle of Wight. Wingspan 56-64 mm. 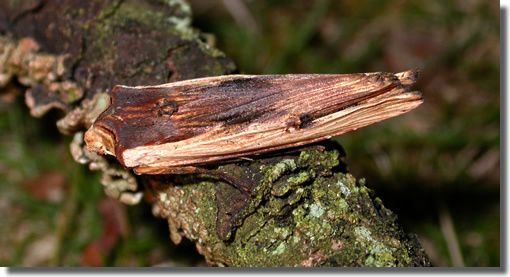 The most likely confusion species is Sword-grass X. exsoleta, which see for differences. 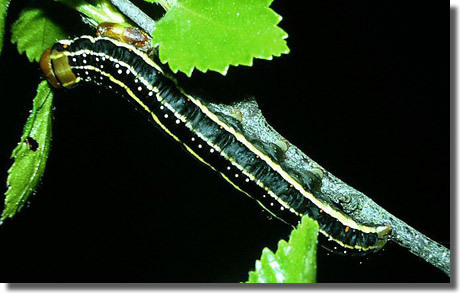 Larva feeds on various herbaceous and woody plants, including Bog-myrtle, Heather, Yellow Iris, Soft-rush and Compact Rush.